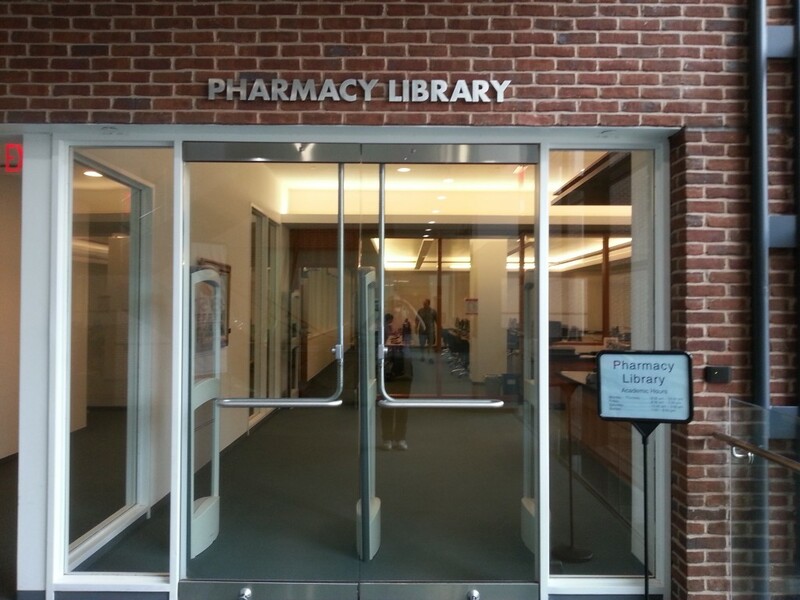 The University of Connecticut Pharmacy Library is located in the Pharmacy/Biology Building behind Torrey Life Sciences. The address is 69 North Eagleville Rd. 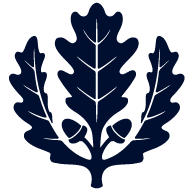 The Pharmacy library supports the information and research needs of the students, faculty and alumni of the School of Pharmacy and related areas. Contacting the librarian for a consultation at Sharon Giovenale is suggested.